This compelling and bright series takes some of students’ favorite animals, like butterflies, geese, and sharks, and explores how they move across land, air, and sea. This series uses simple, easy-to-understand language to explain how and why animals travel. 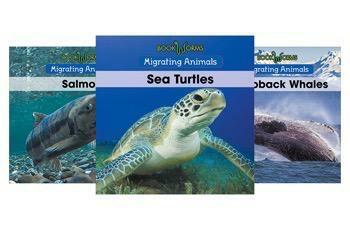 These books engage kids’ natural curiosity about why some animals seem like they are always on the move.